This light cream corrects brown spots and illuminates skin tone whilst moisturising and protecting the skin. Non-greasy, light texture. Excellent base of make-up. 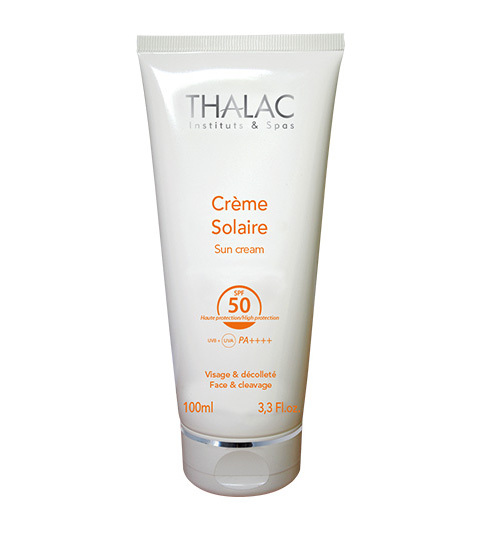 Apply evenly to face, neck and décolleté, 15 to 30 minutes before sun exposure. Reapply regularly and after swimming. burning, brown patches, premature skin ageing.